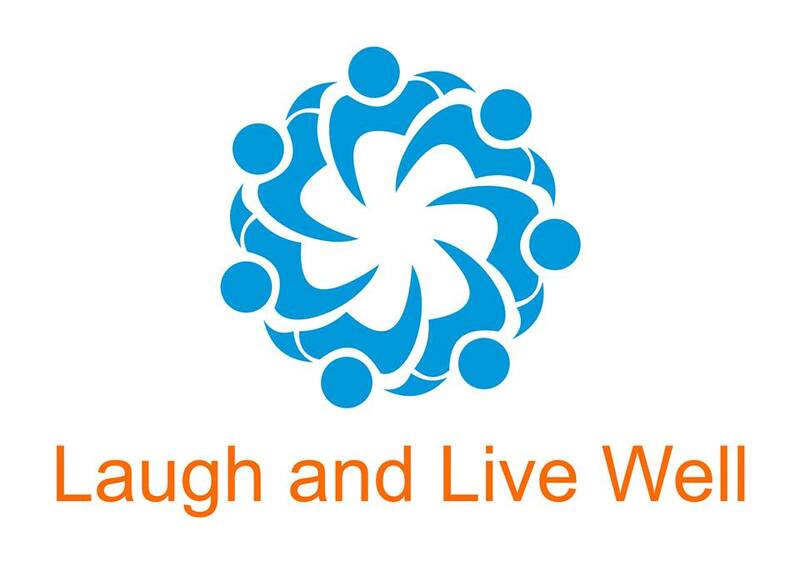 Bondi Beach Laughter Club – a non-profit community club provided by Laugh and Live Well, in partnership with The Rotary Club of Bondi Junction. Bondi Beach Laughter Club promotes community health, wellbeing and connection. Join us for Laughter Wellness in a fun, casual, laughter club setting. The Laughter Wellness session involves rhythmic exercises, breathing exercises, affirming exercises and laughter exercises. This is followed by a laughter meditation and a guided relaxation. The whole process is designed to help you to achieve the benefits of laughter and feel great! Cost: $5 donation towards club costs, for example venue hire and Meetup fees. To attend, simply join the Bondi Beach Laughter Club Meetup Group and RSVP Yes to upcoming events, or contact us to book your spot. An accurate schedule of our Meetups is available here. Read what others have said about the Bondi Beach Laughter Club. All welcome. We look forward to sharing the power of laughter with you!